The Beach Bar – St. John – Toes in the sand & a drink in your hand. The ORIGINAL beach bar. Live music, great food, great drinks, great service, great times. 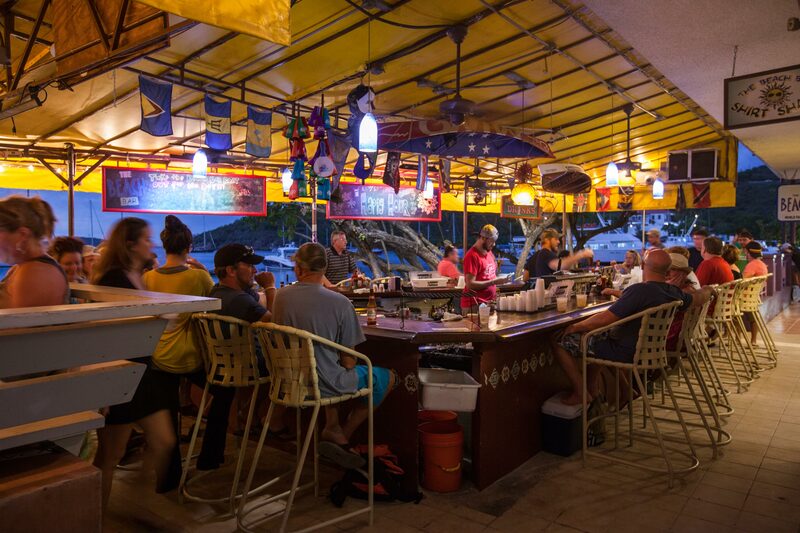 Bars, Beach Bars, St. John, USVI. Bookmark.